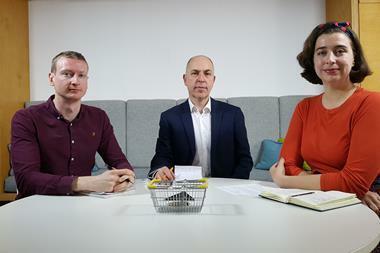 The Retail Week: John Lewis rebrand – will the people beat the drones? 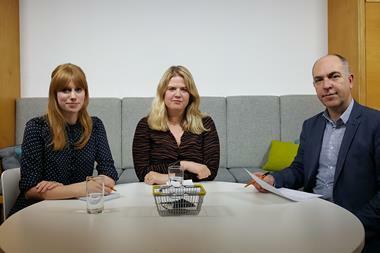 As John Lewis rebranded to reflect the importance of its staff, boss Paula Nickolds said: “Where others are investing in drones, we’re investing in people.” This week, the Retail Week team debates JLP’s strategy. 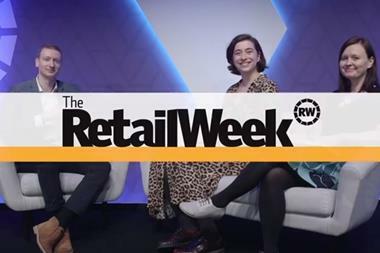 Retail Week looks ahead to the next seven days, with updates from Asda and Kingfisher. 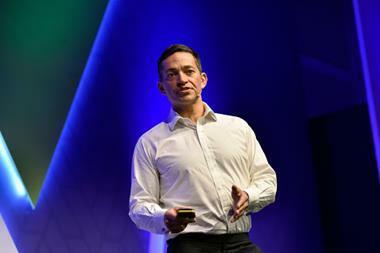 John Lewis and Waitrose have unveiled some of the biggest changes to their businesses in decades, including a rebrand. 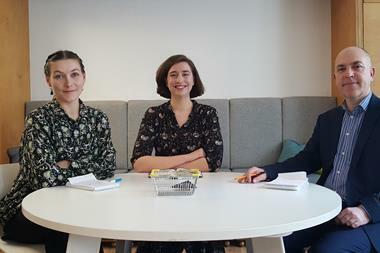 Here, their managing directors write exclusively for Retail Week about positioning for success in a shifting retail landscape. John Lewis has unveiled a fresh look at its Oxford Street flagship, including a rebranding, greater emphasis on services and departmental overhauls.